Sweet, stylish and dynamic. 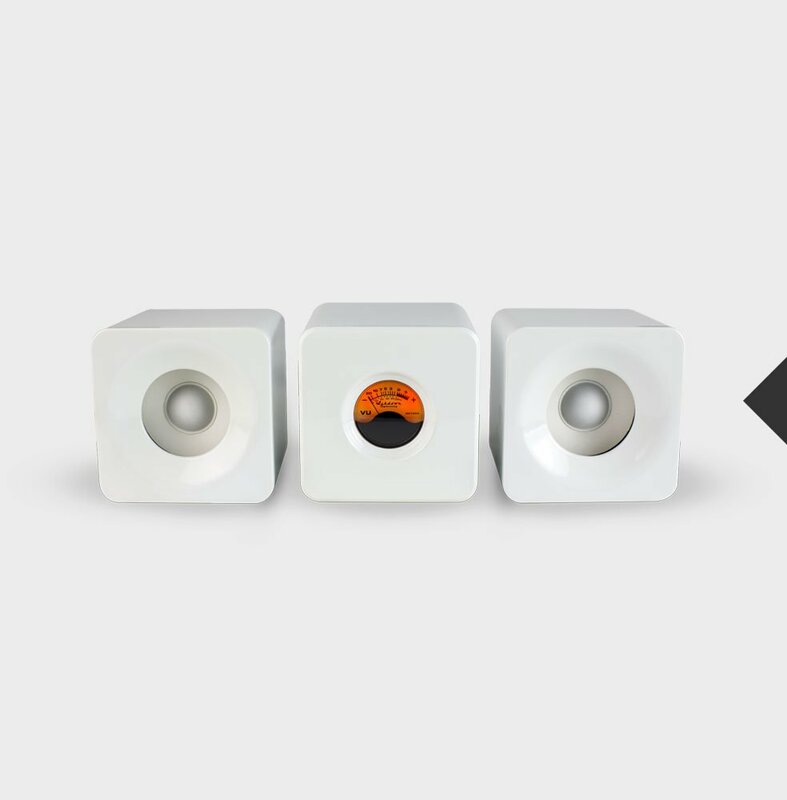 The Meters Cubed Bluetooth Home Micro Audio System by Ashdown Engineering will rumble your desktop or bookshelf. With a heritage in British bass amplification, Meters Cubed are three 90mm cubes – one micro amplifier and two 2.5” high power stereo speakers at 10 watts per channel. Meters Cubed is a micro audio system like no other and utilizes Ashdown Engineering’s signature VU meter, normally reserved for reading the input levels on bass guitar amplifiers. The illuminated VU shows the music playback level status at a glance, so you don’t only hear your music – you see it too! Spotify has never sounded so good! 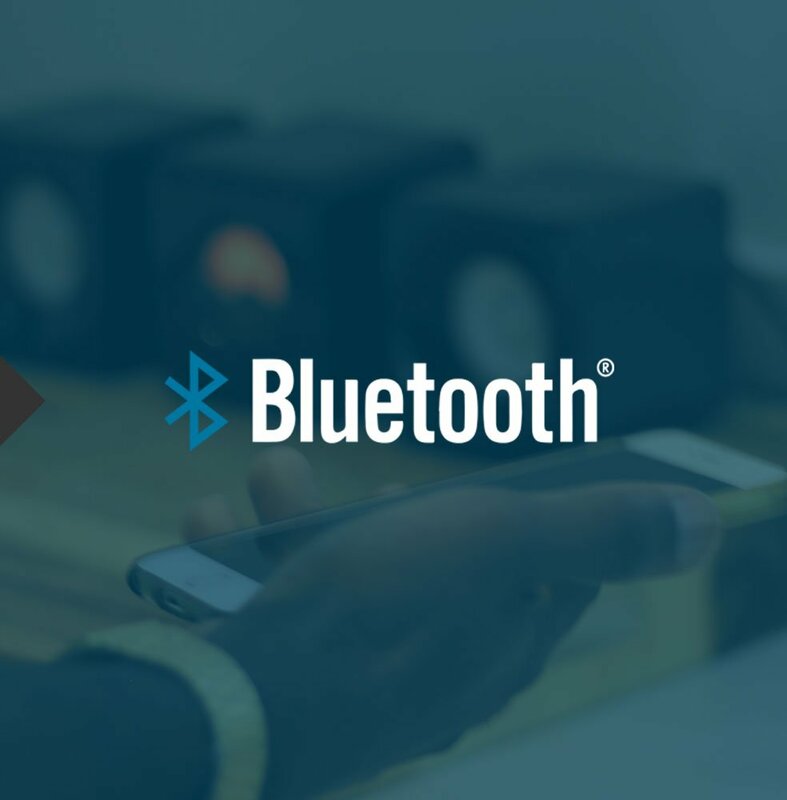 Bluetooth 4.0 technology allows for wireless music streaming to your smartphone, tablet, laptop, PC or Mac with reinforced audio quality. Meters Cubed also features a 3.5mm jack aux-in for use with non-Bluetooth devices too. 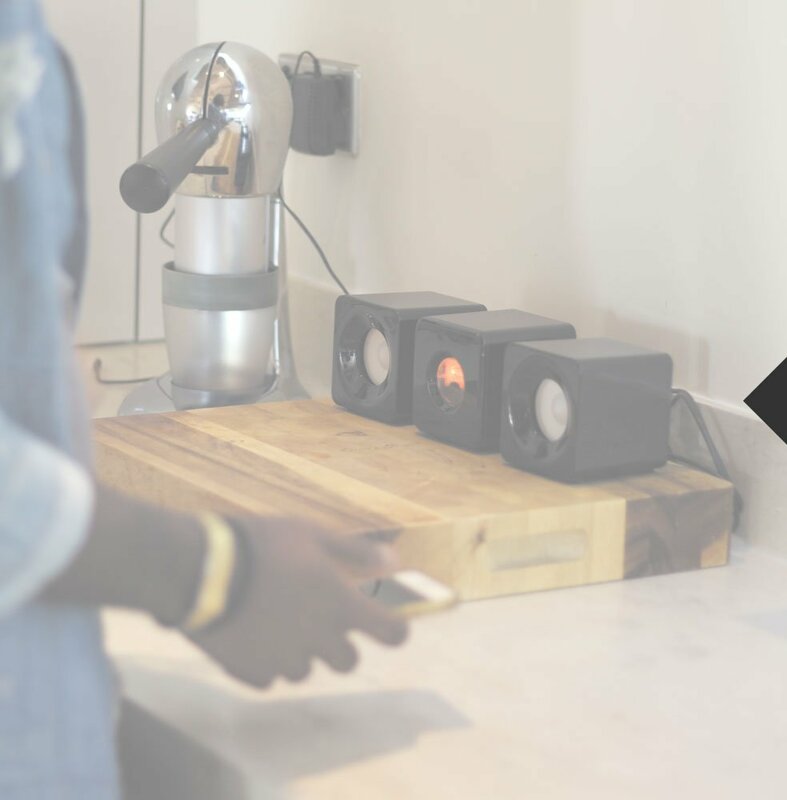 With a diameter of just 90mm (cubed) and neatly rounded styling, the mains powered Meters Cubed take up little desk space but pack a punch with mSound DSP Sound Enhancement Technology. The Old Maltings Ind. Est.